Panda presents DJ Oder. The Portugal-based bass music producer began in the hiphop scene in 1999. Being exposed to Drum and Bass and Dubstep, he switched to solely making bass music in 2005. He got his first Drum & Bass release in 2009. A year later he was signed by Steve Aoki on his legendary Dim Mak records. Receiving DJ support from Pendulum, The Bloody Beetroots, Rusko, Crissy Criss and Mutated Forms, he now has the bass music scene on his side. 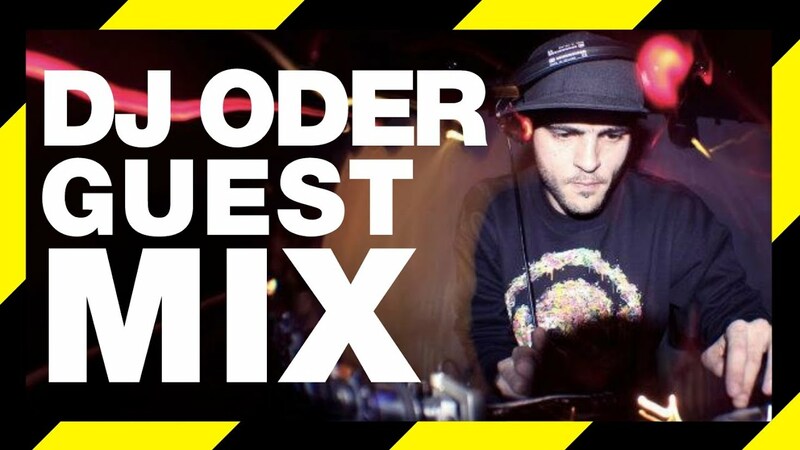 DJ Oder is now regularly playlisted on BBC Radio One and is starting to do shows all over the world. His official Drum & Bass remix of The Bloody Beetroots' "Warp" was one of the biggest tracks of the year and received msasive exposure. Time to have him in the mix!